Do you have a Mollie Stone’s Market near you? What I like about Mollie Stone’s wine department are the many boutique wine offerings available. Many of these wines are under $20 and Best Buy Wines. 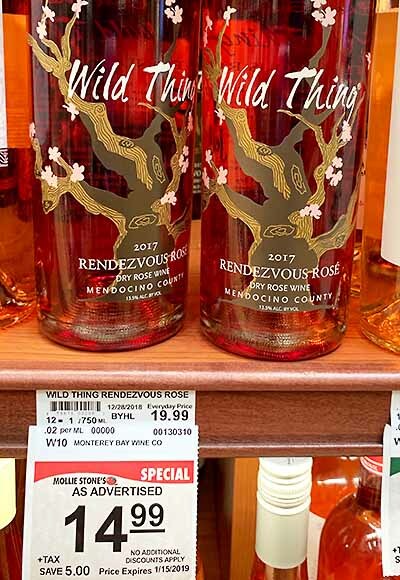 On National Brands, the prices of wine at Mollie Stone’s are higher than Safeway, Trader Joe’s, and Costco. There are nine Mollie Stone’s stores in the San Francisco Bay Area. Many people like the shopping environment of the Mollie Stone’s stores. The staff is friendly, and they carry a lot of interesting and gourmet foods. For example, it is the only store in my area that carries Bomba Rice for Paella. 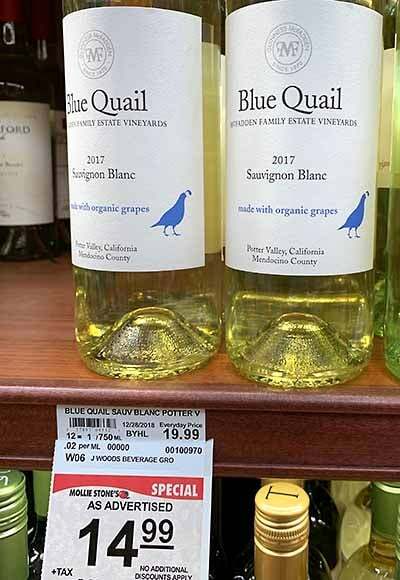 Blue Quail Chardonnay and Sauvignon Blanc – crisp white wines from Guinness McFadden’s organic vineyards in Potter Valley. 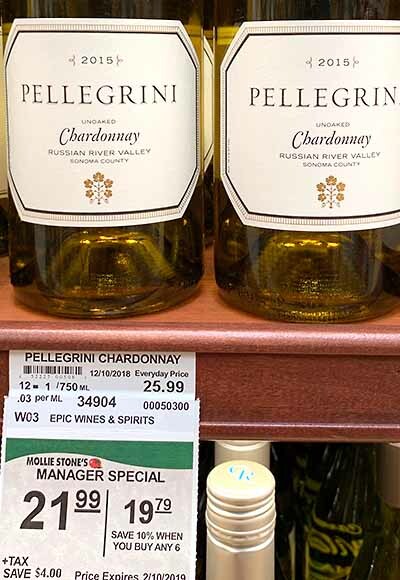 Pellegrini Chardonnay – a no-oak Chardonnay from Russian River Valley. 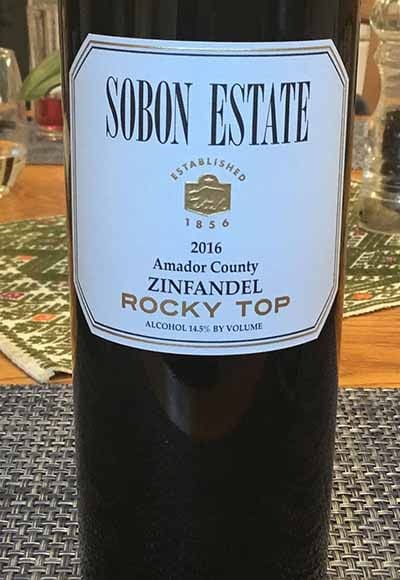 Sobon Rocky Top Zinfandel – always a Vintage Club favorite. Sierra Foothills near Plymouth, CA. 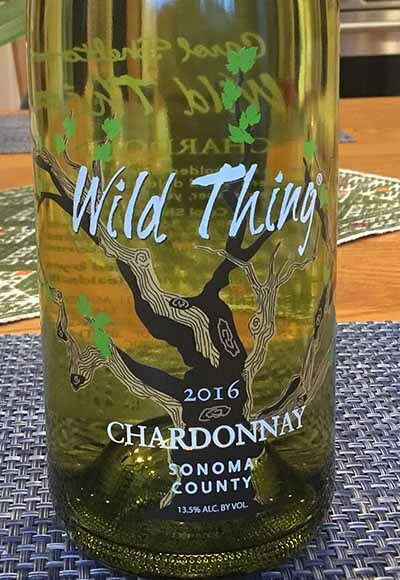 Terra Savia Chardonnay – organic vineyards and no-oak Chardonnay in Mendocino County. Zaca Mesa Z Cuvee – Rhone blend and $22 at the winery, $17 at Mollie Stone’s. Santa Barbara County. The Sisquoc River Red is a Santa Barbara County vineyard wine. It is a crazy blend of 35% Cabernet Sauvignon, 28% Merlot, 14% Pinot Noir, 10% Syrah, 4% Malbec, 4% Cabernet Franc, 3% Sangiovese, 2% Pt. Verdot. 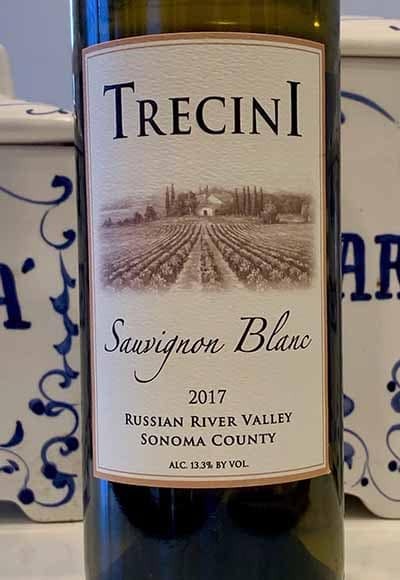 It sells at the winery for $22 and won a Double Gold at the recent San Francisco Chronicle Wine Competition. The Sisquoc Red Blend is a terrific wine with pasta and pizza. We had it with the Date Night Pasta and it was excellent. The Sisquoc Red gives off big cedar notes, spice, and red fruit, 88 Points. A bit of trivia about the Rancho Sisquoc Winery. It is owned by the Flood Family of San Francisco.